ASR Football is a group-training program based on world class and universally accepted training principles. 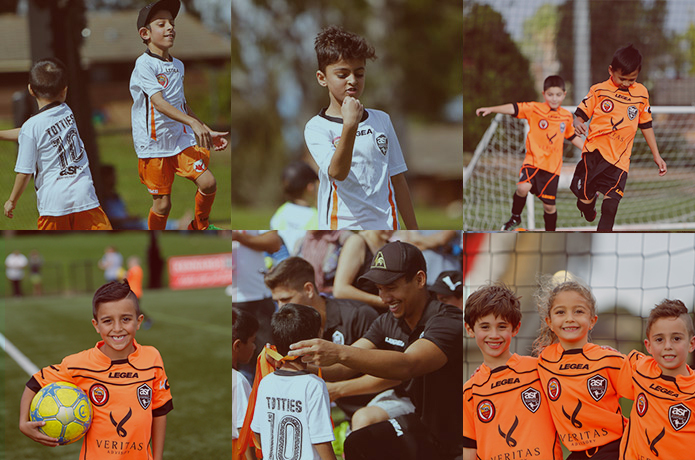 To accommodate grassroots through to the elite abilities; ASR Football Academy in Sydney has adopted its stringent curriculum to support our organisation’s objectives and core components. Reach us to check one of our Soccer Training Sessions in Sydney. We offer an interactive and progressive learning environment to enhance students sporting and personal development. ASR Football Academy raises the standard of coaching and playing through specialised soccer programs and a holistic approach. Sport should enhance your life, which can only be achieved when both health and education are first in sound order. We believe that to build a successful footballer, we must first enable the development of the young player through healthy practices, education and social awareness. ASR Football Academy in Sydney Australia – The home of developing footballers ages 3-18 years. So rather than giving your life to sport; ASR Football wants to build a community of players and staff combined that give sport their best. If we are to successfully develop the player – it is important that we value the person. The home of developing footballers ages 3-18 years. Reach us to check one of our Soccer Training Sessions in Sydney.